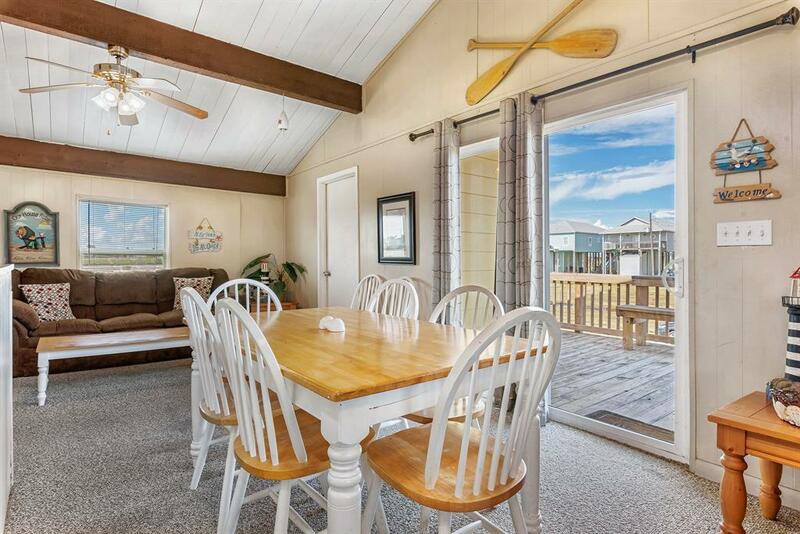 Adorable beach home located in Treasure Island. Vaulted wood ceiling in the living area, kitchen bar with open concept layout. Jack n' Jill bathroom gives both rooms bathroom access. 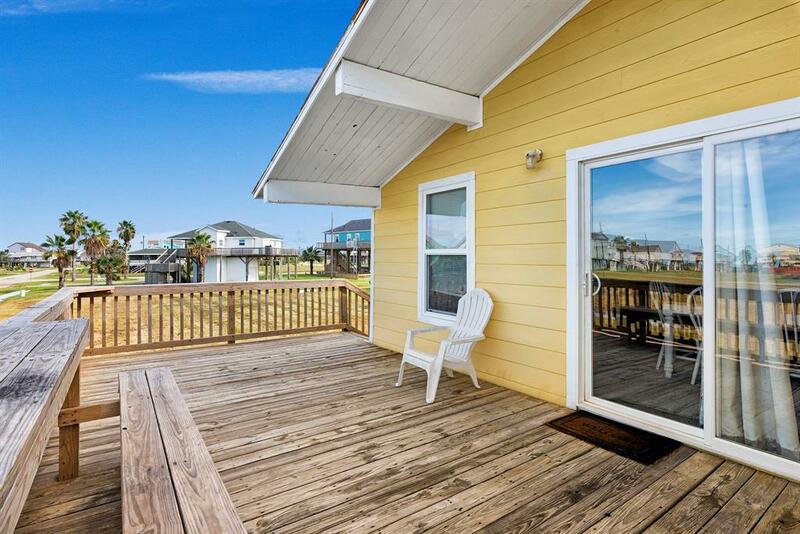 Just sit on the deck and watch the bay views or the Gulf views. 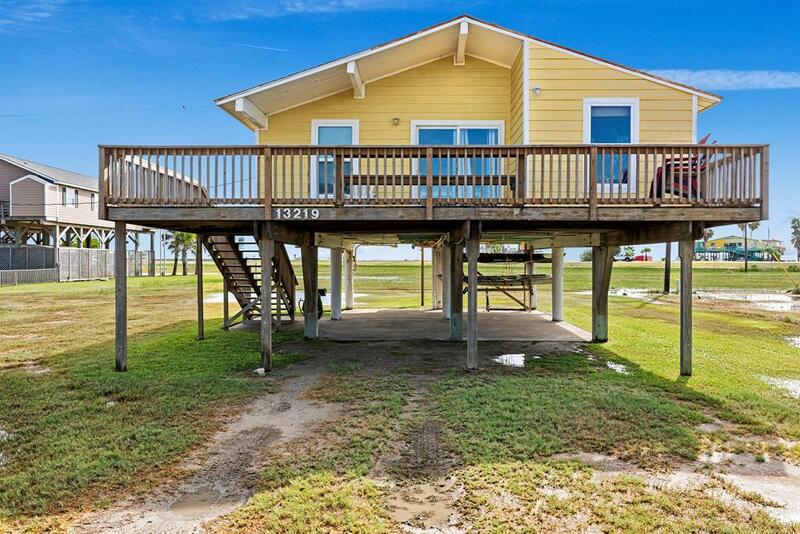 Great area for boating, fishing and beach activities such as shelling. 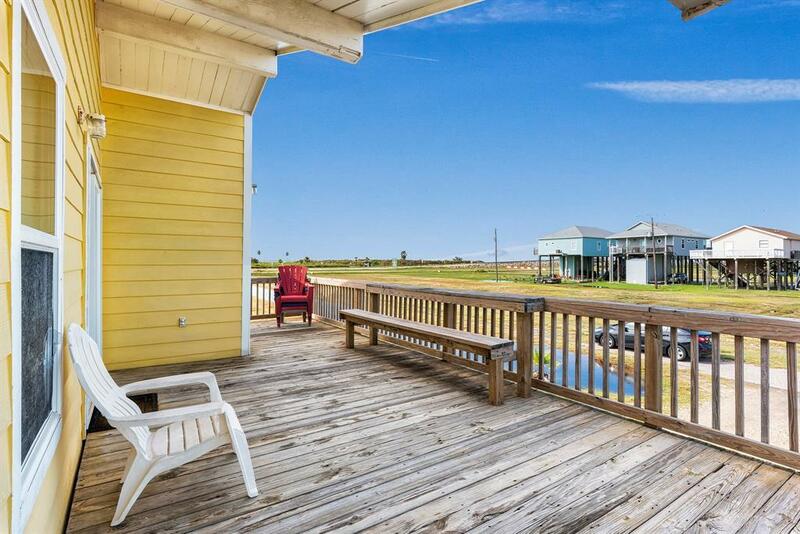 Has rental history.